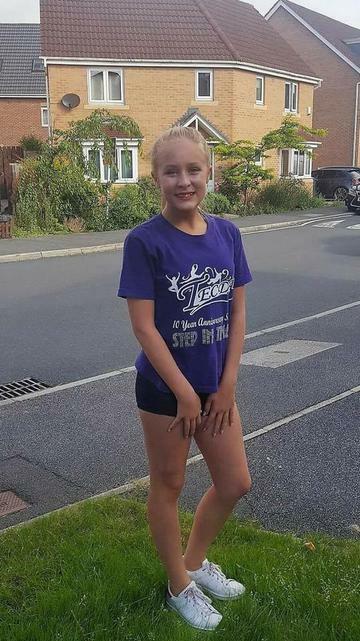 Jessica is a part of Tap Attack's Northern Associates and has recently been selected to be part of Team GB and compete at the Dance World Cup in Germany in 2017. She danced with the Junior Formation team and won Gold! In 2018, Jessica has been asked to dance once again for Junior Formation and also has a Trio at the Dance World Cup! Jessica has also done professional pantomime and danced with The English Youth Ballet. 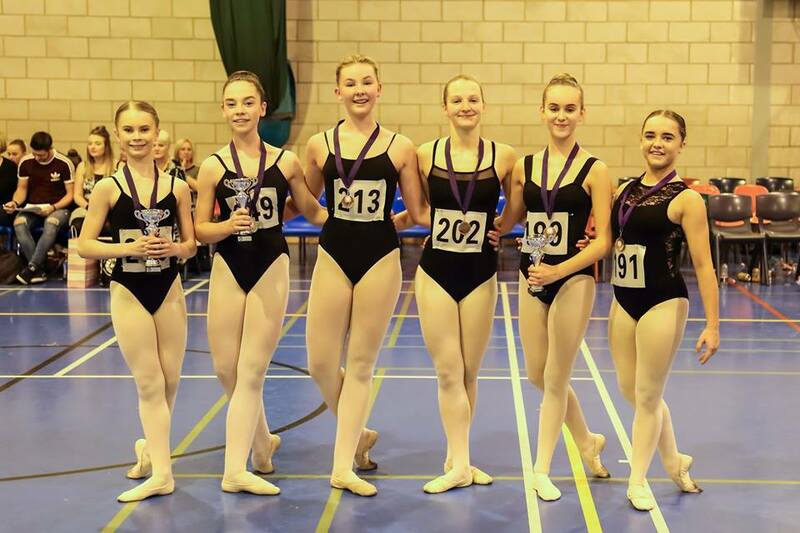 Jessica was selected to attend the Northern Ballet International Summer School in 2017. Elena is on the York Ballet Scholars senior programme, where she has now trained for several years. 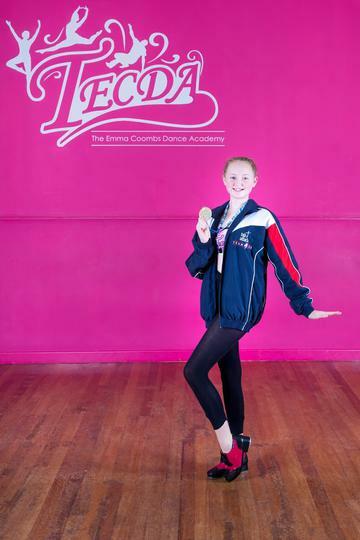 Elena has also been accepted onto the Ballet Theatre UK associate programme. Elena was awarded with the Louise Browne award for the most improved student at Yorkshire Ballet Scholars. She was selected to train with the Northern Ballet at their Easter Intensive. She became part of The National Youth Ballet in 2016, performing with them at Sadler's Wells after a residential at Tring Park. 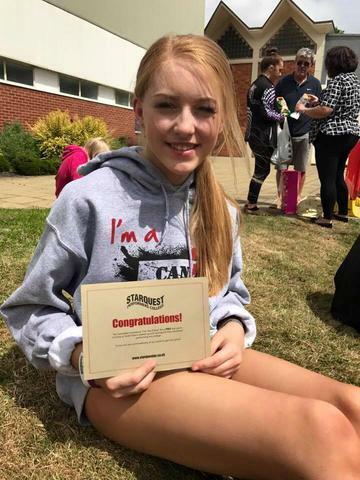 She successfully auditioned for another place in 2017 and has enjoyed training at Elmhurst for this. 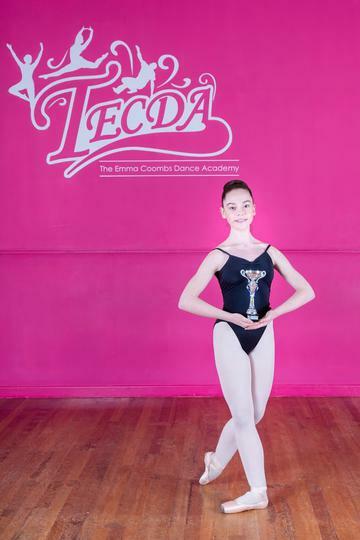 Elena has also danced for Ballet Lorent and The English Youth Ballet and currently holds the TECDA record for the highest exam mark with 99%. 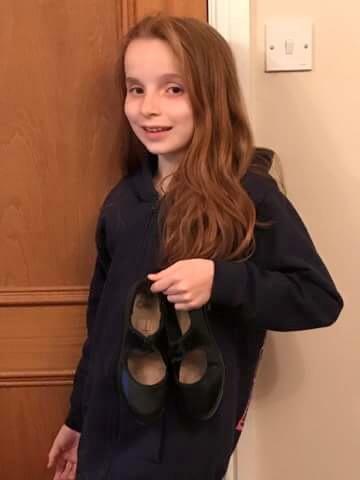 Elena successfully auditioned for the following full time ballet schools: KS Dance, Northern Ballet School, Ballet West, Ballet Theatre UK and Central School of Ballet. Elena has chosen to attend the prestigious Central School of Ballet in London and will train there full time from September 2018 at the age of 16. Cameron is a part of Tap Attack's Northern Associates. 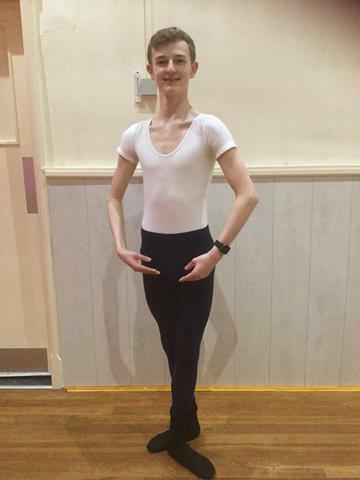 Cameron is also part of the Northern Ballet Intermediate Associates. Cameron had his first professional job in 2016, modelling for the NCTL campaign. 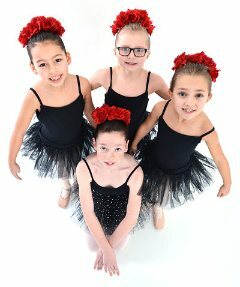 Milly has been a part of Phoenix Youth Academy and now dances on The Northern Jazz Associates. 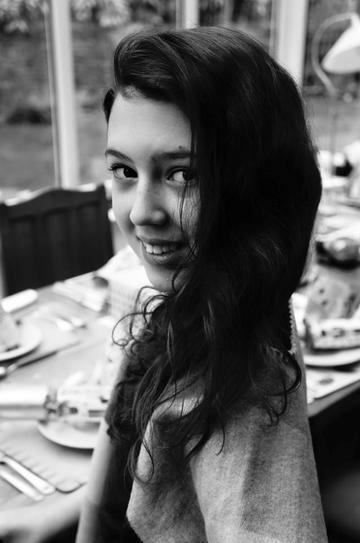 Milly has also danced with The English Youth Ballet and the Regional Youth Ballet. Daniel was cast as the lead role in a big ad campaign - he was 'Alfie The Astronaut' for the NSPCC. You can see his video on the 'Casting Agency' page of this website. Daniel has also starred in 'Brief Encounters' on ITV1. 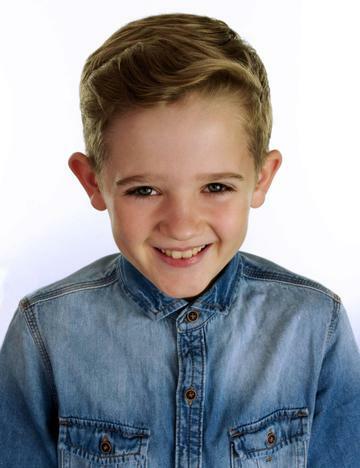 Daniel has attended many high profile auditions and was recalled for Disney's new Mary Poppins movie. Clara is part of the Northern Ballet's Associates and will be starting her fourth year of training with them in September 2018. Hannah has successfully auditioned for the Midlands Ballet Associates, run by Shannon and Peter Parker. Hannah has also trained with the Northern Ballet's Associate programme and was selected to dance at their International Summer School in 2016 and 2017. Hannah has danced in professional pantomime and with the Regional Youth Ballet. 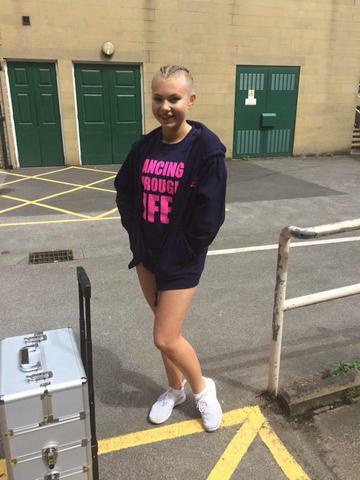 At Can U Dance 2017 Hannah was talent spotted and offered a scholarship to dance college. 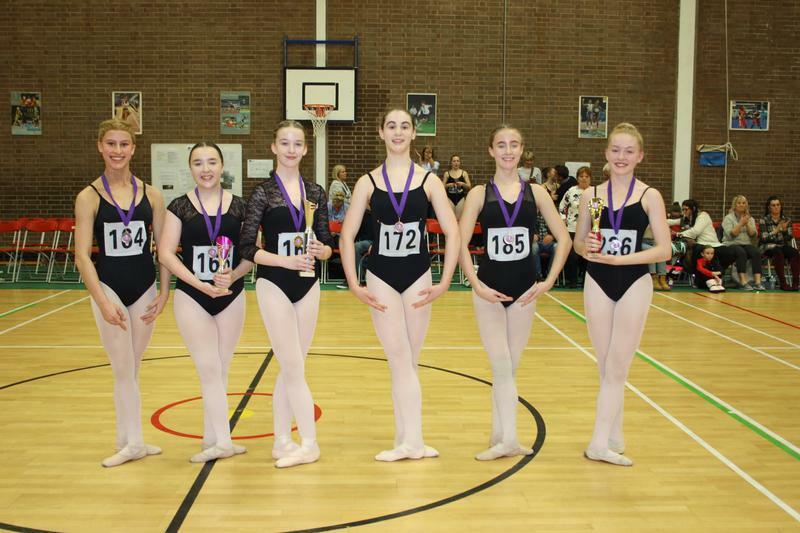 Hannah recently won 2nd place at the UK Dance Class Championships for age 14-15 ballet. See photo below. Hannah successfully auditioned for Associate Programmes for 2018 with York Dance Scholars, Northern Ballet and Renaissance Arts. Abby is a part of the Senior Associates at Tap Attack. Abby has danced in professional pantomime and with both The English Youth Ballet and The Regional Youth Ballet. Holly has been accepted onto the Midlands Associate Programme which is run by Shannon and Peter Parker. Holly has also done professional pantomime and danced with The English Youth Ballet. Holly recently won 2nd place in the UKDCC championships for Modern age 12-13 years out of 60 competitors. For 2018 Holly has been accepted onto York Dance Scholars and Renaissance Arts Associates progremmes. Ailbhe is a part of Yorkshire Ballet Scholars. Ailbhe has also performed with Ballet Lorent. 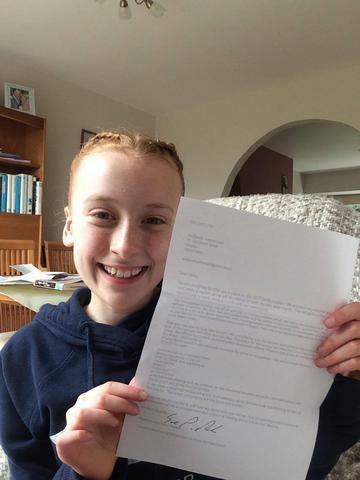 Zoe has successfully auditioned for Tap Attack's Northern Associates. For 2018 Zoe will do her first professional pantomime at Halifax. Lucy has played the role of 'Young Fiona' in the latest tour of 'Shrek The Musical!'. Bradford Alhambra 2015. 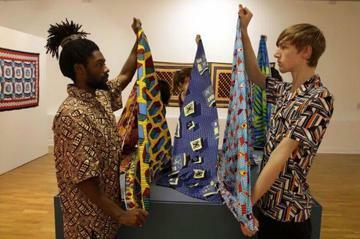 Lucas has danced with Turvey World Dance on several occasions. Lucas is going to study dance at University. Lots of children from TECDA have enjoyed dancing in professional pantomime. 4 of my dancers were allocated 4 out of 12 places with Ballet Lorent when they toured to Huddersfield with their contemporary production of Rapunzel. 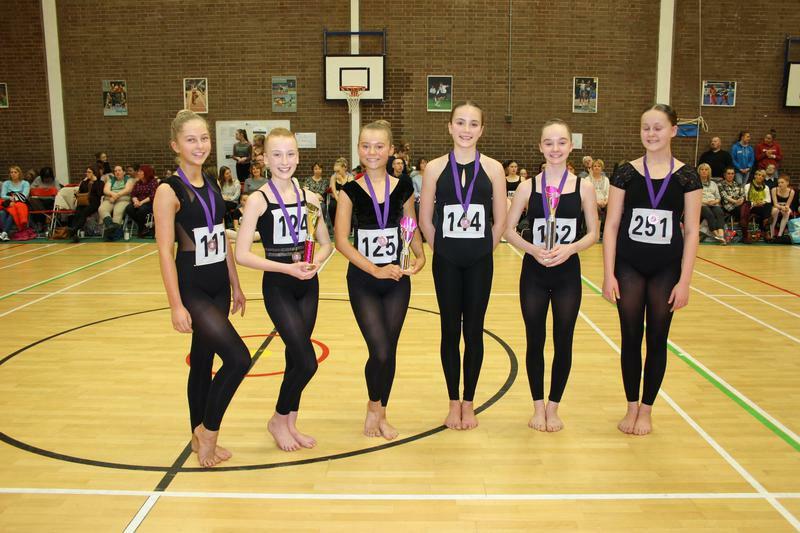 Pictured: Ailbhe Morton, Evie Swales Gledhill, Olivia Taylor, Elena Scott. 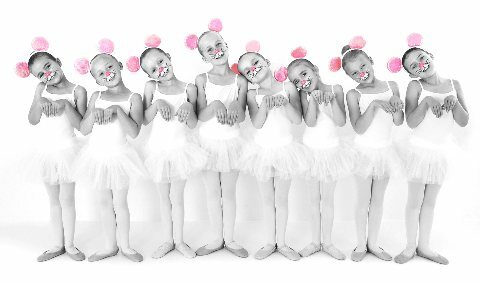 8 of my students were selected to appear in Angelina Ballerina - The Mousical at The Lyceum Theatre in Sheffield.